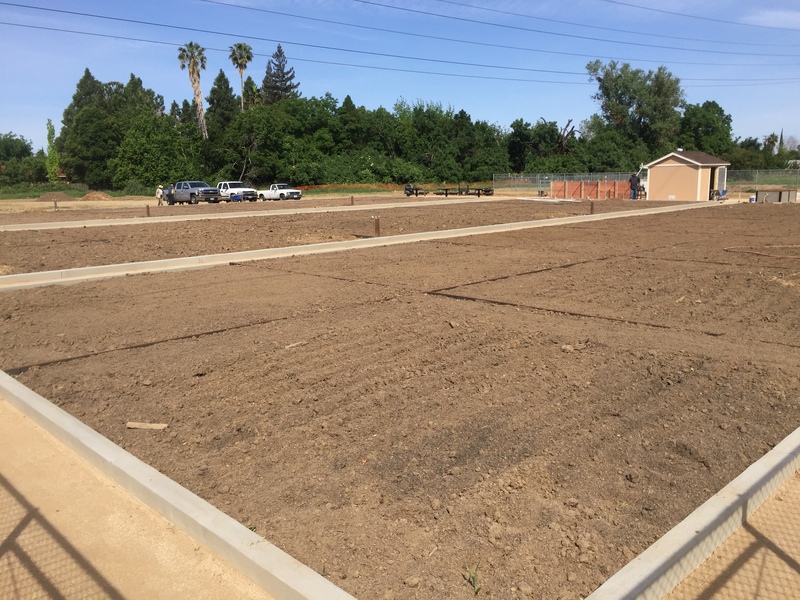 Work on brand-new community garden plots in south Natomas is nearing completion. 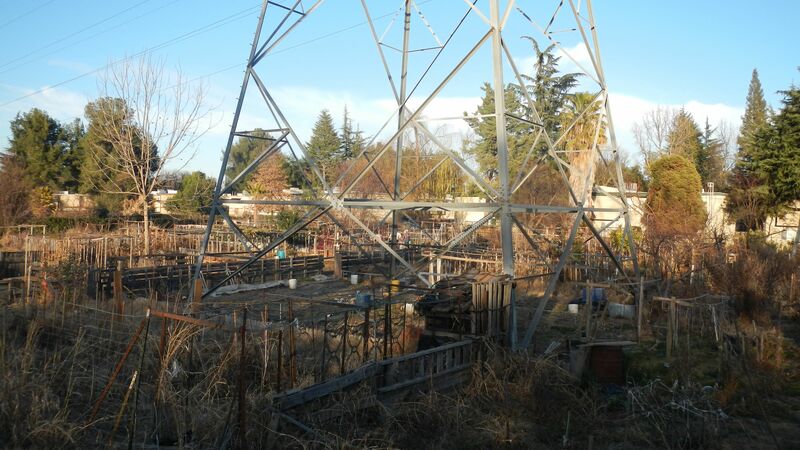 A large community garden has been located on city-owned land, behind the Mutual Housing at River Garden apartments and in the direct path of several power transmission towers, for more than 20 years. 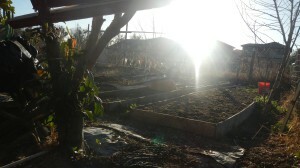 Area residents grow their own fresh produce on site, providing food for an estimated 50 families, according to Mutual Housing which operates the apartment complex. Mutual Housing California provides the water for the garden. 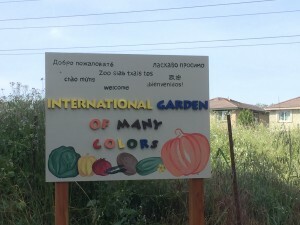 The Greenhouse, a local nonprofit organization dedicated to serving underprivileged youth in the Gardenland-Northgate neighborhood, is housed in the complex and also has a plot it uses as part of its after school program. 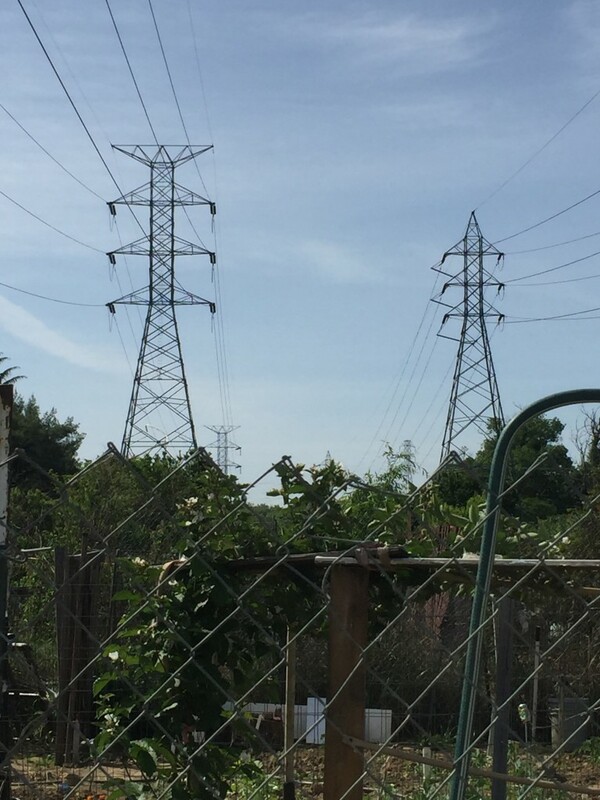 About two years ago, new liability rules dictated those garden plots directly beneath and adjacent to the transmission towers be relocated so that Western Area Power Administration and Sacramento Municipal Utility District could easily gain access to them when needed. Then-city councilman Steve Cohn’s office negotiated to delay removal of the existing plots until new ones could be constructed to take their place. 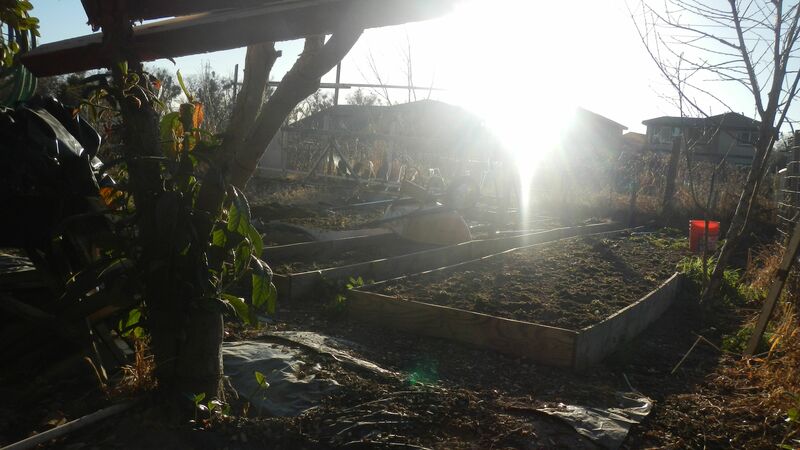 Cohn’s office also identified funding for the new garden plots as well as an access road which has been built just north of Ninos Park. 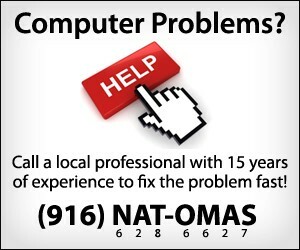 At the 12th annual State of Natomas in March 2016, Cohn’s successor city Councilman Jeff Harris noted the project was nearing completion. According to Harris’ office, a ribbon-cutting event will be held in the coming weeks to celebrate.